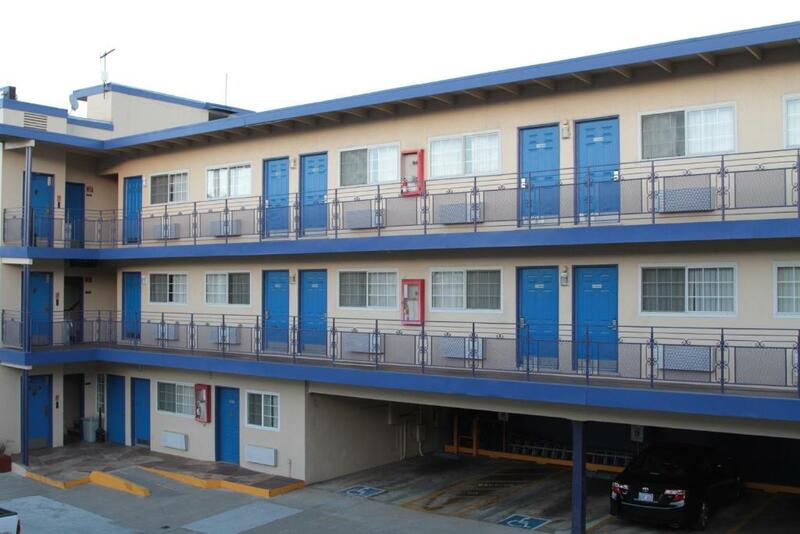 Comfy accommodations and the Exploratorium and Palace of Fine Arts less than one mile away are big pluses for our guests at Surf Motel which also has free parking. 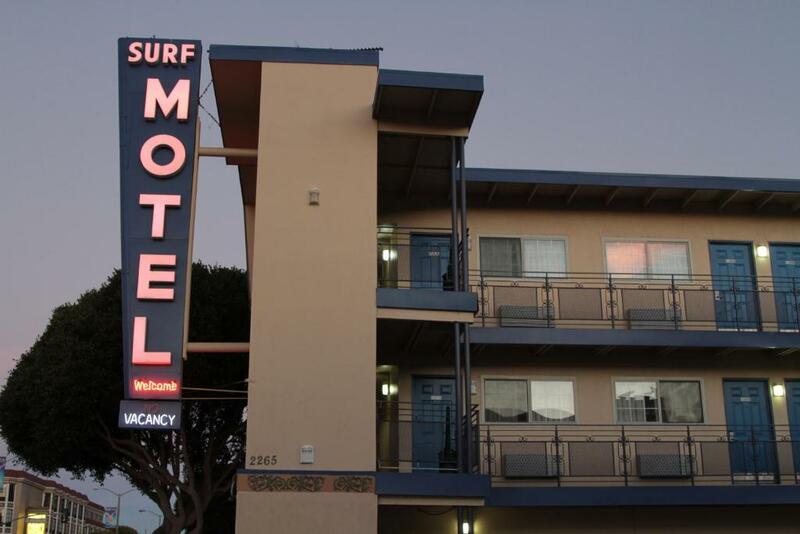 Surf Motel has 36 low-priced rooms in a three-floor building with exterior corridors. Accommodations feature coffeemakers cable TV with HBO and private bathrooms with tubs and showers. Suites have microwaves and mini-fridges. Non-smoking rooms are available. The hotel also has a 24-hour front desk tour assistance and free parking. Pets are not accepted. 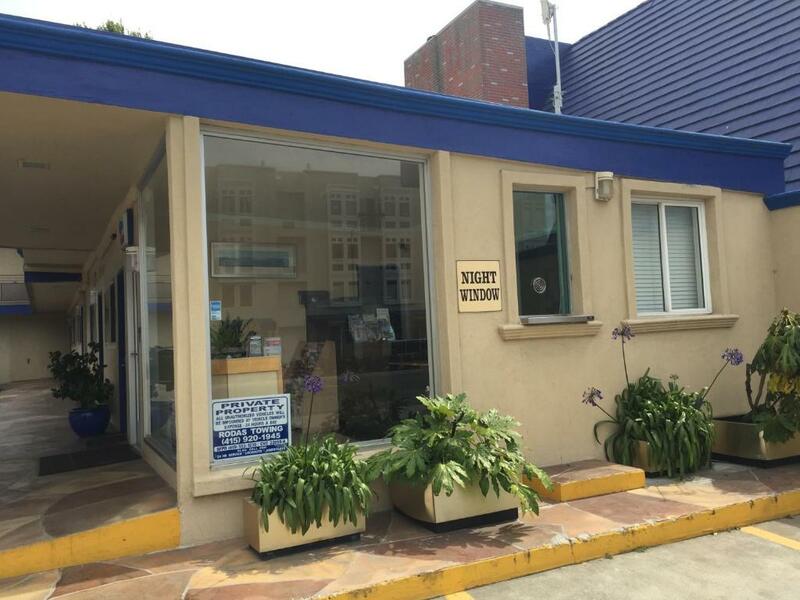 Surf Motel is located in the Marina District on Lombard Street/U.S.-101 a mile west of the famous crooked section of Lombard and a mile southwest of Ghirardelli Square and the Fisherman's Wharf area. The Palace of Fine Arts and Exploratorium are about three-quarters of a mile northwest. 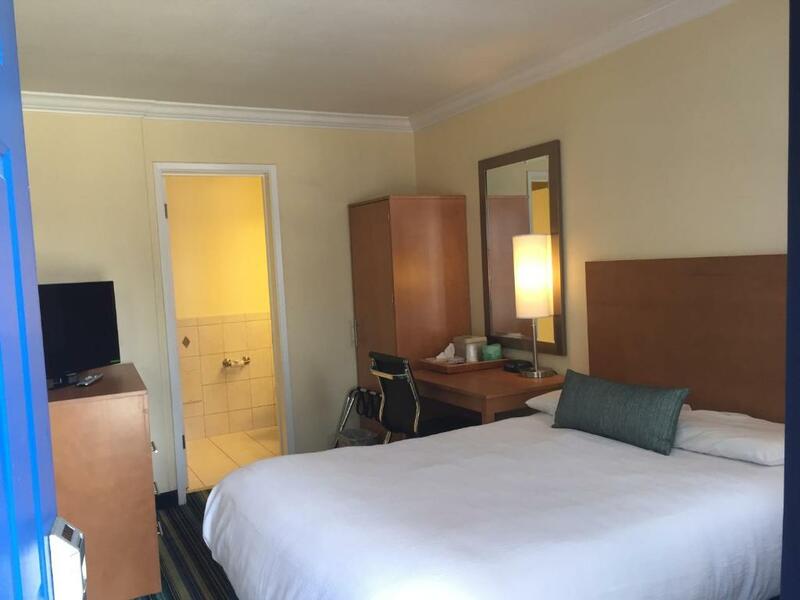 If you're driving from the airports the hotel is 16 miles north of San Francisco International Airport and 24 miles northwest of Oakland International Airport. 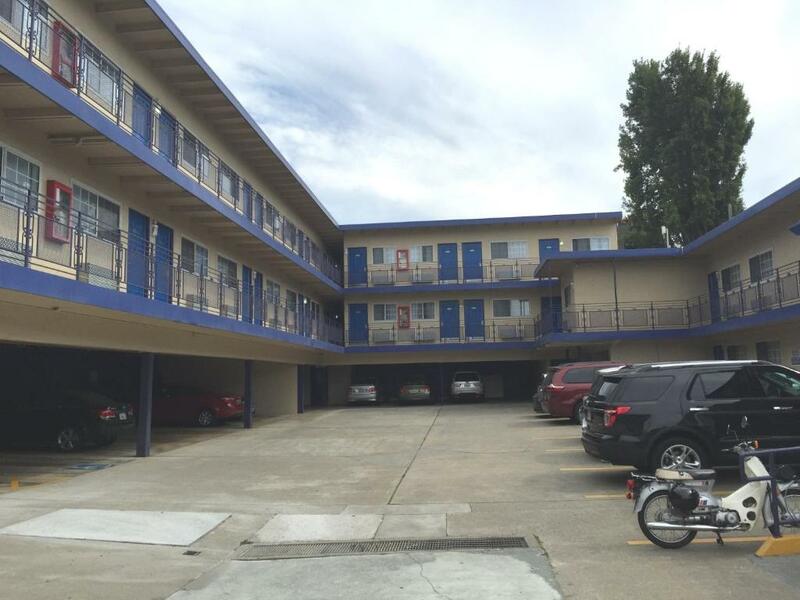 It's a savings safari at this Surf Motel for our guests who enjoy free parking and location "close to tourist attractions."